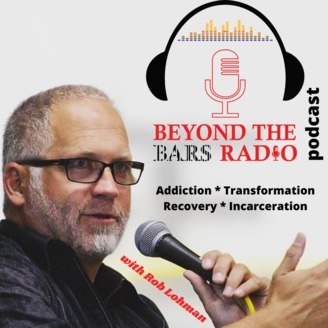 Beyond the Bars Radio is a podcast where we want to bring professionals and the community together to talk about real issues and solutions regarding addiction, recovery, incarceration and transformation! 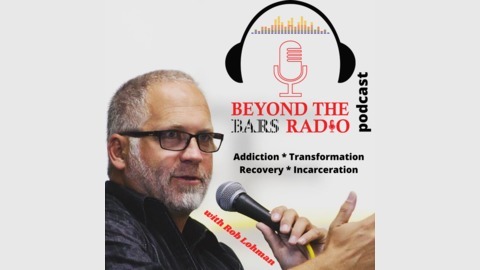 You will hear from experts in the field, legislators, individuals and families struggling with addiction on the journey to recovery, personal testimonies from people around the world who have been lifted from their ruts of addiction and now live a life of well-balanced recovery. Sober AF Entertainment : Duke Rumely "My Mind Changed It's Own Mind"